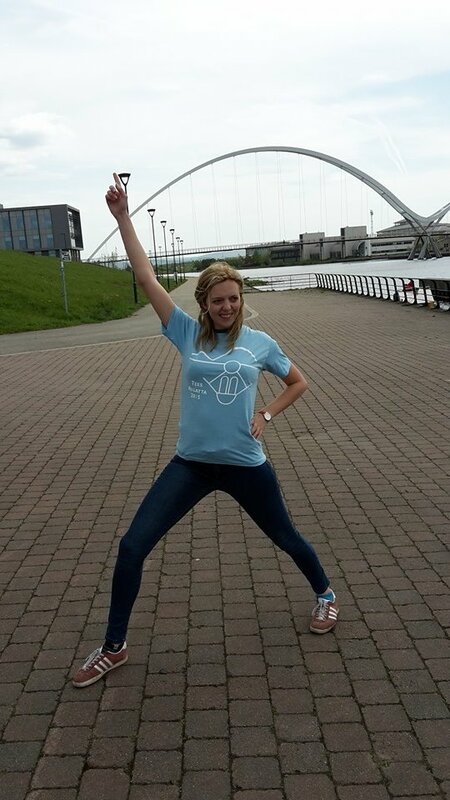 We will have Tees Regatta T-shirts available to buy on the day of the regatta for £15. These t-shirts have been designed by some of the finest creative minds in the junior squad (Dawson & Goodes), printed on high quality fabric by a local company to allow you to look fabulous, not only on regatta day, but also for weeks and months (and in some cases, decades (I've seen some of your training kit)). They come in a range of sizes from small to large and can be purchased from the stall at the regatta. Funds raised will go towards the junior coaching fund. 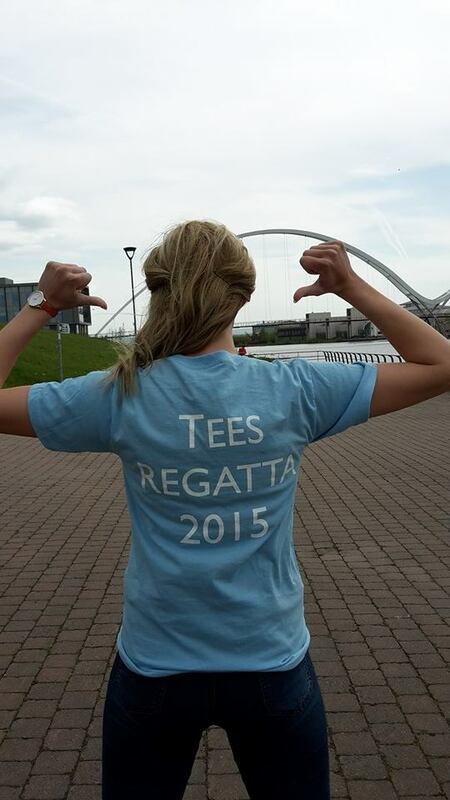 Read more: Tees Regatta T-shirts for sale! 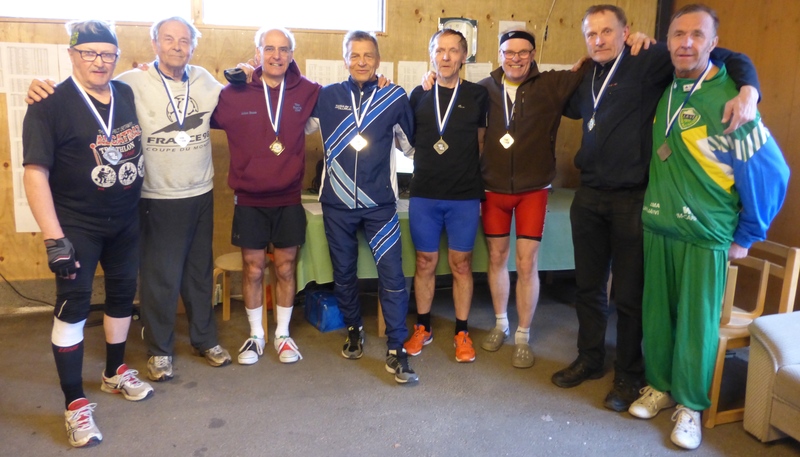 Julian Bunn (third left), our Indoor Rowing Champ, achieved another gold medal at an Open event in Kerava, Finland in April. He got gold in the LWT (Lightweight) 60 yrs+ event and beat everyone present except for the Estonian HWT winnier. Congratulations to Julian for keeping the Tees vest on show again in Europe. This month's minihead took place in testing conditions; initially the weather was fairly calm and pleasant, but halfway down the course the wind picked up and added an extra challenge to the race!